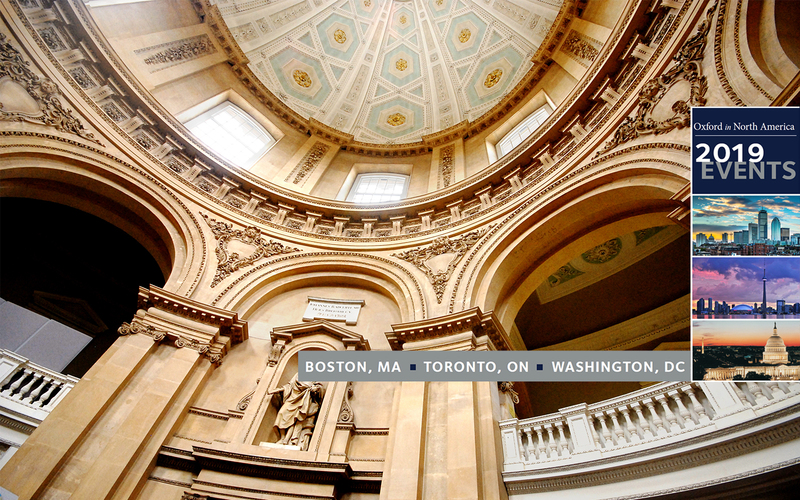 We appreciate our alumni and friends of Oxford joining us in Boston, Toronto, and DC! 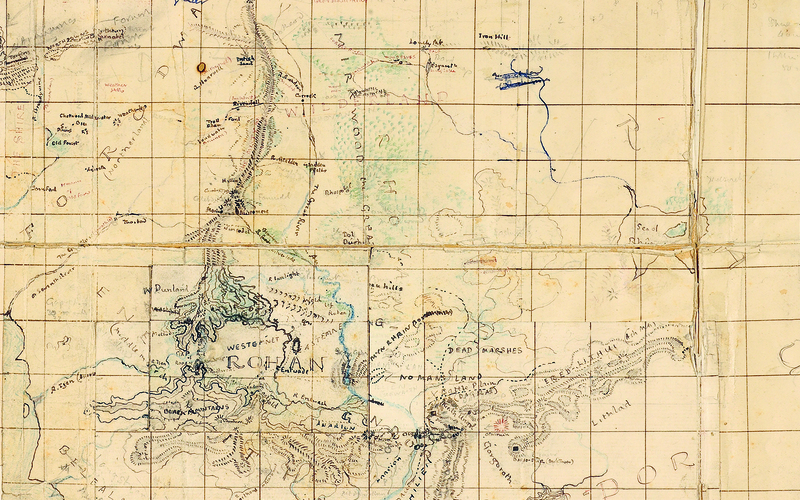 See works on loan from the Bodleian Library in New York until May 2019! The University of Oxford is the oldest university in the English-speaking world and lays claim to nine centuries of continuous existence. As an internationally renowned centre for teaching and research, Oxford attracts students and scholars from across the globe, with almost a quarter of our students from outside of Great Britain. More than 130 nationalities are represented among a student population of over 18,000. 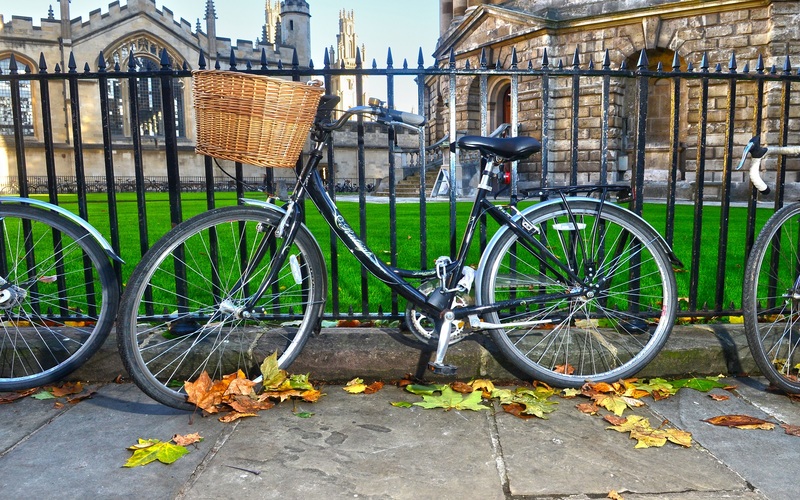 Oxford is a collegiate university, with 39 self-governing colleges related to the University in a type of federal system. There are also seven Permanent Private Halls, founded by different Christian denominations. Thirty colleges and all halls admit students for both undergraduate and graduate degrees. Seven other colleges are for graduate students only; one has Fellows only, and one specializes in part-time and continuing education. 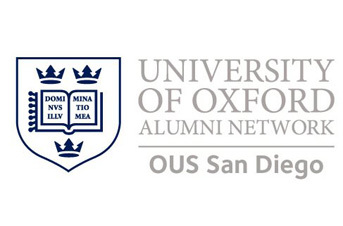 For information about Oxford's North American Office, click here. All members of Oxford or Cambridge are cordially invited to attend this renowned event. It will be an evening of fine wine and cuisine and exceptional speakers from both Universities. 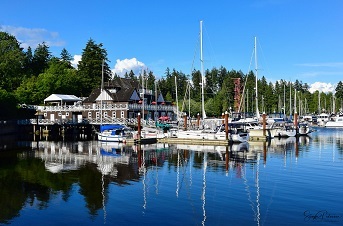 Join us at the Royal Vancouver Yacht Club for a fine meal, entertaining toasts, wonderful company, and hope for another glorious sunset. This full-company, large-scale contemporary ballet by Elizabeth Wistrich, is a brilliant reflection of Wolfgang Amadeus Mozart’s final composition. You are cordially invited to a Twilight Recital and Choral Evensong sung by the Cathedral Choir. Every single note sung and played will have been composed for the chapel choirs of Oxford and Cambridge. The University of Oxford has come top in five subject areas in the latest and highly-regarded QS rankings, the highest number of subject firsts in the UK. 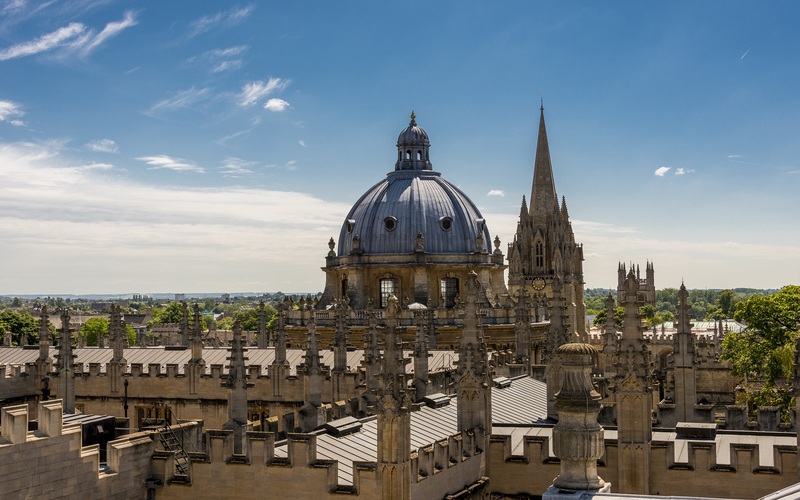 Oxford is number 1 for: English Language & Literature, Pharmacy & Pharmacology, Archaeology, Anthropology, and Geography, plus in the broad subject area of Arts and Humanities. For almost 1,000 years, Oxford University has been recognized and celebrated across the world as a jewel in the crown of world learning. 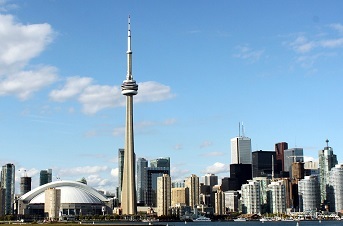 Just as our past inspires us, it also demands that we achieve greater heights in the centuries to come. 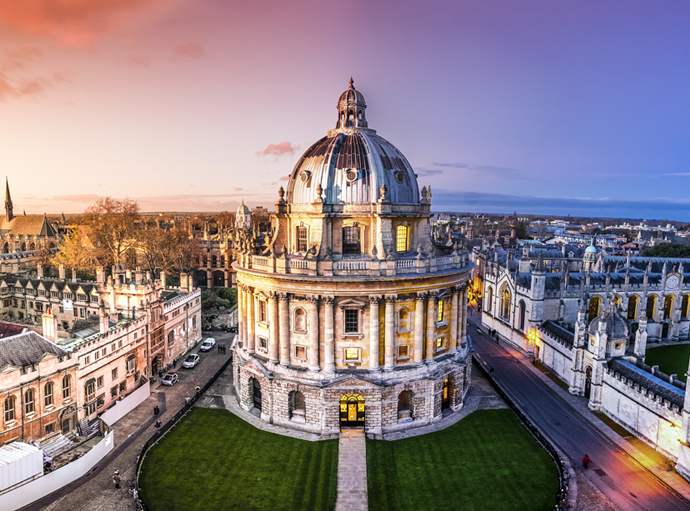 Inspired philanthropy has always played an important role in this University by providing resources for great scholarship, architectural jewels such the Bodleian Library and the Radcliffe Camera, or the great engineering, medical and scientific laboratories of the 20th century. By giving to Americans for Oxford, you are continuing this tradition of excellence. Thank you. If you prefer to mail or fax a giving form, please download the form here.